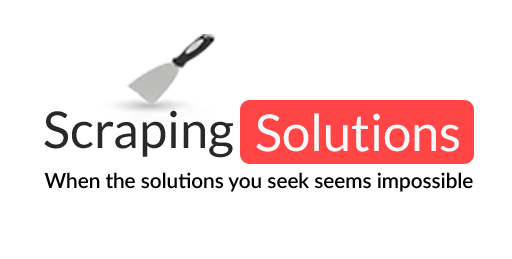 If you have never tried settings up data-extraction job through Scraping Solutions cloud portal, you're in for a treat! Press play on our walkthrough video below to realise how quickly you can gain access to the Aliexpress Data you want; without spending hours researching! Copyright 2019 - Scraping Solutions. All rights reserved. Send me an invoice straight away to get started. Send me an invoice only after i see the 100 free leads. I'm just browsing, and send me only the 100 free leads first . We hate spam & we never give away your details!